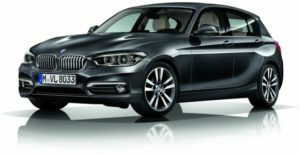 Depending on what your needs are , we offer different kinds of vehicles in Munich . 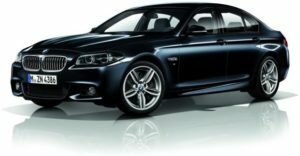 We work with high quality vehicles and experienced professional chauffeurs. 4. e.g. 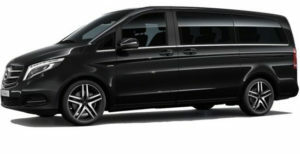 Mercedes Viano, V-Class, Vito etc. You need another vehicle? 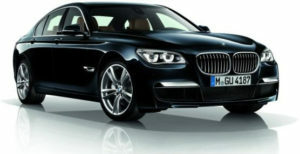 For example, several vintage cars, sports cars, jeeps, limos, hummer, vans (up to 8 pers. ), minibuses (up to 16 pers. ), buses (up to 49 pers. ).